How Do You Dry a Waterslide? 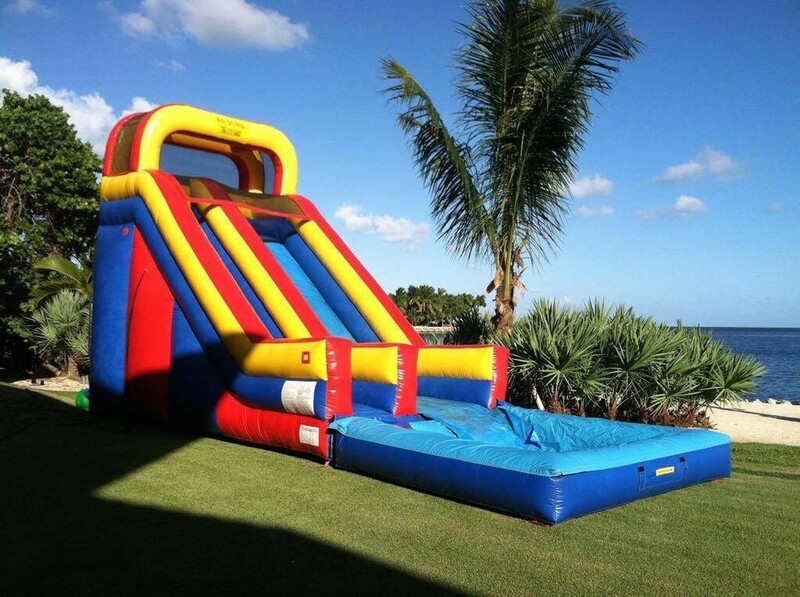 During hot summer Bounce House Rental Miami has a surge in sales and rentals of waterslides. It’s hot as hell for one, and these water slides can help alleviate the heat emergencies that most people have during the summertime. So if it’s your child's birthday and you would like to do something quite memorable. You're ready to show how much you care but how? 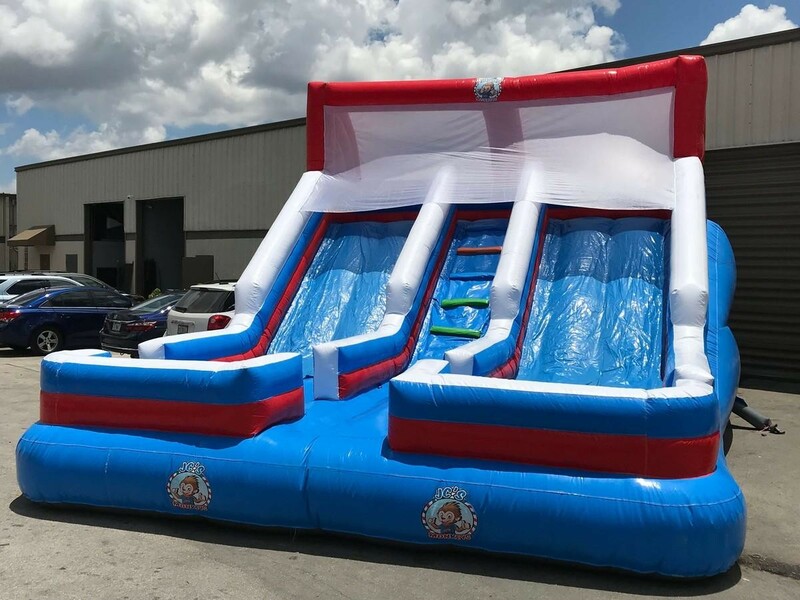 If you’re like a lot of families in Miami-Dade, then go to your party rental in Miami store for your inflatable water park. It’s a lot of fun at parties using an inflatable as it gives kids entertainment that burns calories with a side of leaving parents alone to chat a little. You know because kids are busy jumping and loving the item. Water-slides are fun right; however, they need to get dried thoroughly so to reduce mold, mildew, and odors. If you possess your very own inflatable waterslide, below are some tips on how to dry them to keep them in good shape. After the party is over maintenance for inflatables is essential, so detach the water out of the slide and take out the misting system. It will prevent parts from rubbing against the slide and puncturing it once you pick it up. Also, it’s going to stop the misting hose unit from becoming damaged when you fold it. Use a hose to wash off any areas that got covered with grass, mud, or sand. Don’t worry it’s impossible to clean the item thoroughly, but get it as clean as possible. Open a zipper, but do not turn off the blower then push down on the pool wall so it can drain as the waterslide remains inflated. It will stop water from going into the seams. Remove your waterslide liner if your model has one while the slide is draining. You could take the liner separately or roll up it up with the item. Turn off the blower, then deflate the slide, and then roll it up. On the following day take out the slide and wash it with a hose. 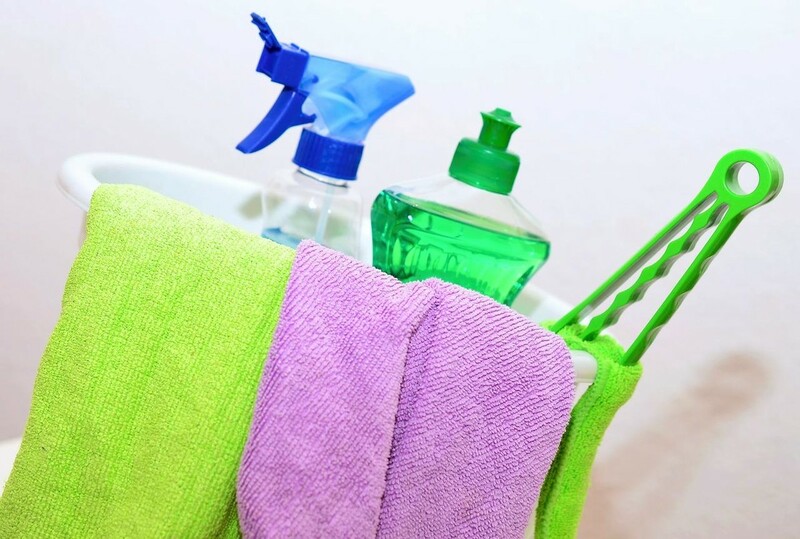 Use towels to dry puddles and clean the Velcro areas while the Water drops will air-dry. Then, go in the slide through a zippered opening and clean up any pools of water in the unit. Have someone observe the unit, so you remain safe. After the water disappears, it will acquire moist inside the waterslide unit. So leave the zipper open to allow air to circulate. Flip the slipcover over to allow water trapped within the cover to dry. After waterslide it's dry for a couple of hours, reverse the slipcover over itself and hose-off the swimming liner and let it dry. After the slide has dried thoroughly, put the vinyl slide cover and pool liner back together, deflate it and roll it. If your water slide has steps that trap water, remove it and prop them up so it may empty. When you are buying your waterslide make sure you understand maintenance is essential for your wellbeing and the guest. Now, another important thing to discuss now is safety. Whenever you're taking a look at a waterslide, pay close attention to the safety features it carries. Also, how frequently do the items need repairs but most inflatable castles are equipped with excellent safety features. However, some are sold separately and it’s still a good idea to perform a bit of research on the rentals items you’re trying to get. Remember things well maintain will last longer especially, on anything we buy. However, we have to be vigilant when it comes with the thing that gets wet as they get germs and could break down faster.